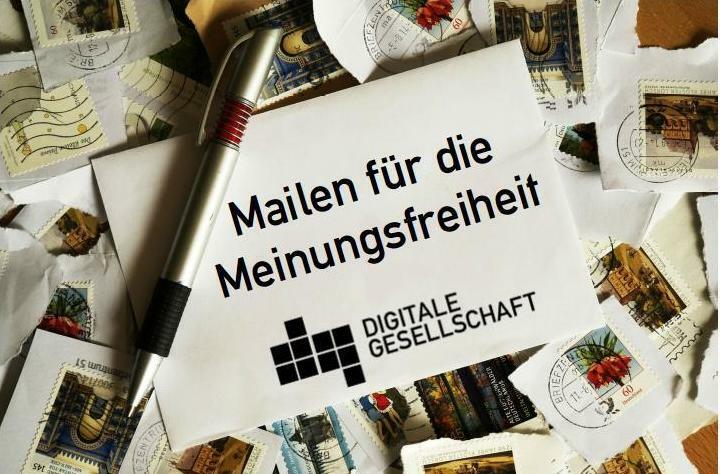 Our German member Digitale Gesellschaft was founded in 2010. The organisation’s main goals are digital rights advocacy and effective campaigns. In 2012, the organisation launched a popular online campaign halbesnetz.de against Vodafone’s net neutrality violations. people to submit links to his or her favourite remix works. In 2015, Digitale Gesellschaft advocated successfully for the establishment of a judicially defined “fair use” exception for the use of sound samples in German copyright law by assisting as amicus curiae in the “Metall auf Metall” case in front of the German Constitutional Court (the exception still has to be confirmed by the Court of Justice of the European Union, CJEU). Finally, the organisation initiated the biggest ever German digital rights civil-society alliance against the Anti-Hate-Speech-Law (NetzDG), which sparked a widespread public and parliamentary debate about the law and brought about a number of severe changes to the original draft.